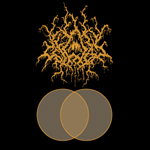 Ecferus is a new USBM solo project with the unique inspirations and lyrical subject matter focused on "evolutionary anthropolgy, mythology and science". Three blasting tracks with a real progressive feel. Four panel J-cards in gold offset printing on black linen paper, with a four panel accordian fold lyric sheet insert. 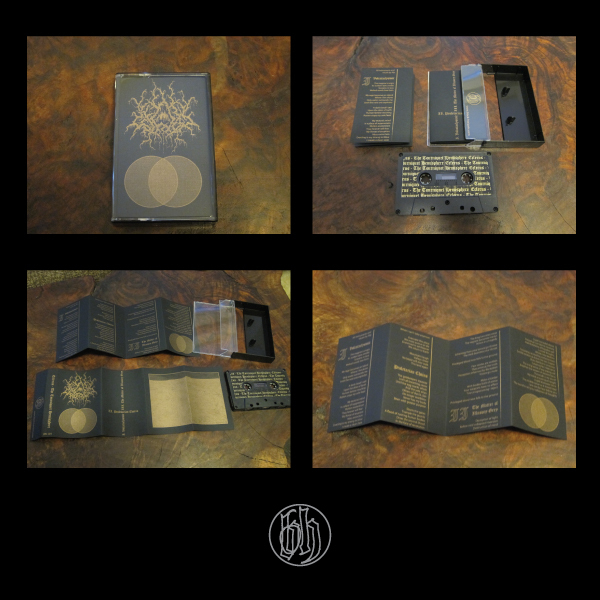 Edition of 100 copies on black tapes with gold labels.